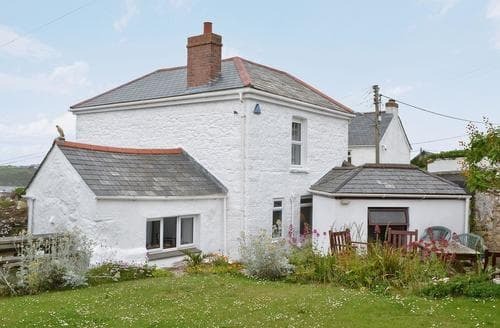 A country house by the sea. 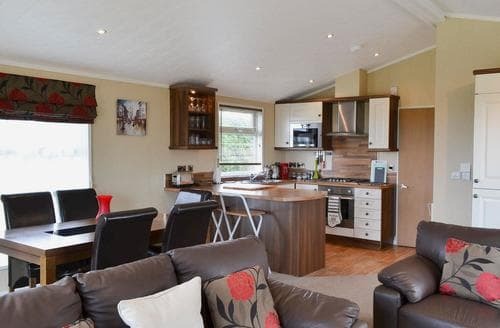 Snug: With 43" Freeview TV and Blu-ray player. 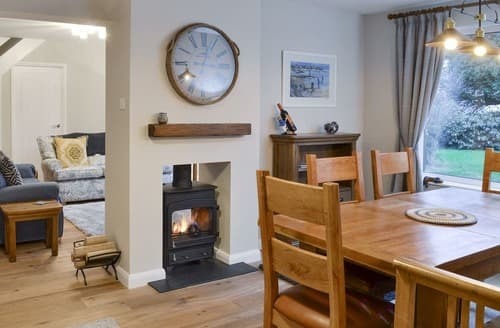 Dining room: With open fire. 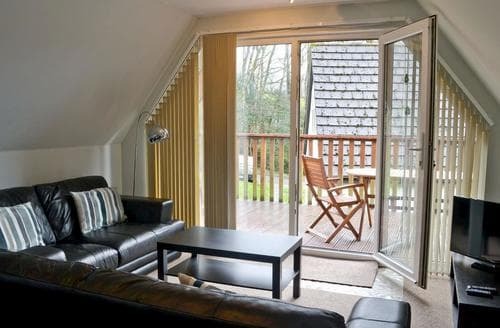 Living area: With electric fire, 32" Freeview TV, DVD player and French doors leading to decked area. 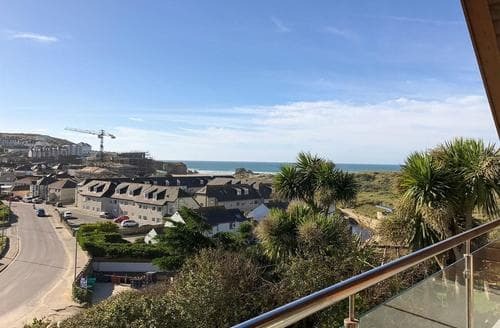 Watch the sunrise and set over the sea, stroll along the coastal path and make S20703 the place where family memories are made. 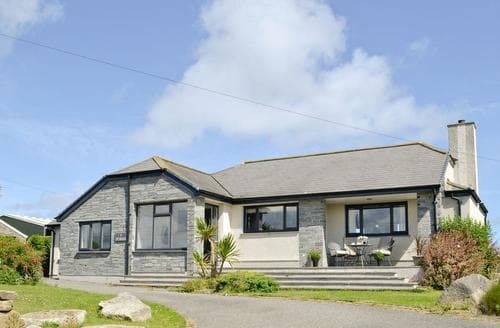 In a coastal location, this property is close to beaches, pretty fishing villages and surfing schools. 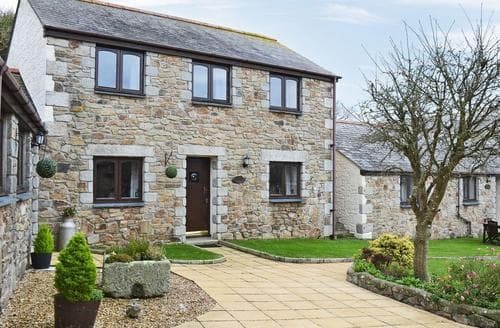 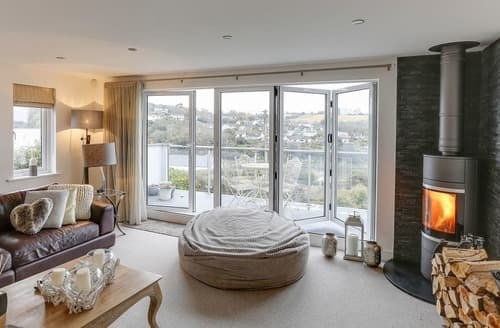 Just 8 miles from the beautiful North Cornwall Coast, this stunning property gives guests a real sense of luxury and enjoys a bubbling hot tub. 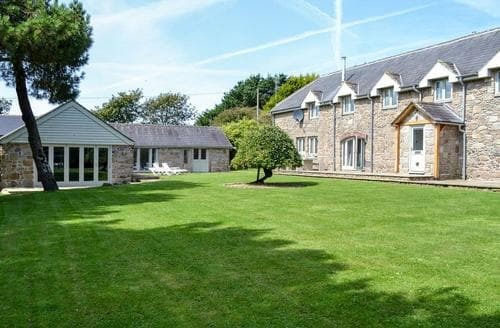 Groups or families holidaying together will find this cottage ideal, with two conservatories and its own garden, set within the grounds of Rosecraddoc Manor. 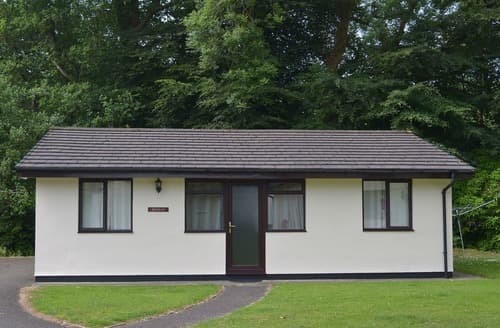 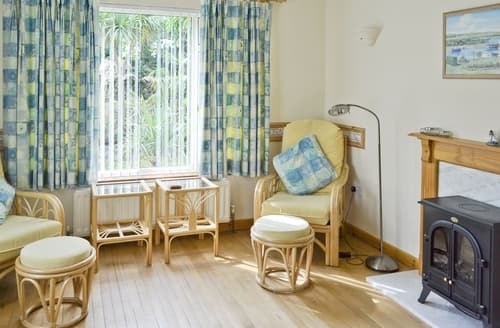 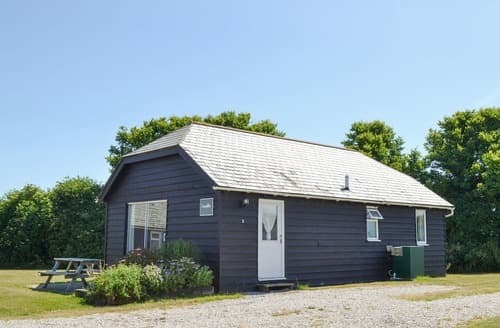 Situated in the grounds of Honicombe Manor Park, this attractive lodge includes membership to all the on site facilities. 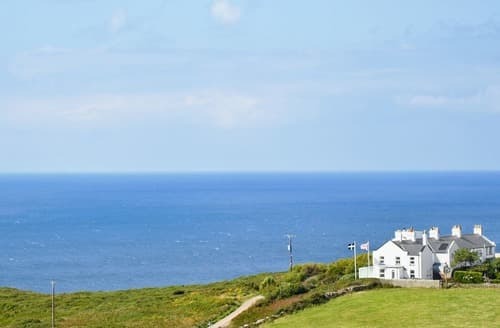 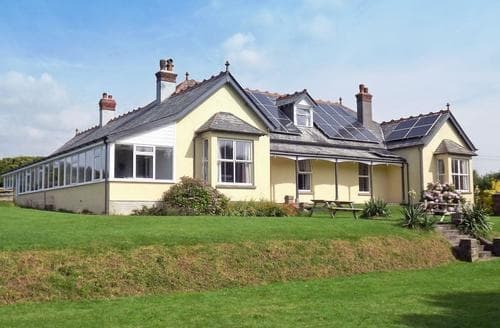 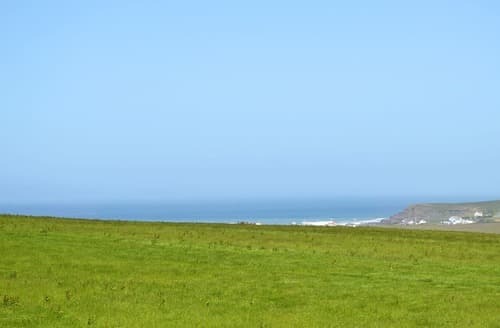 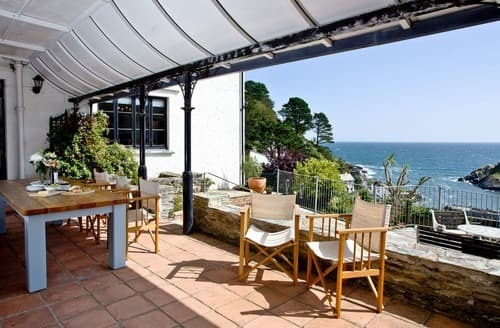 Commanding wonderful countryside views towards Widemouth Bay, this beautiful and unusual colonial-style property offers fantastic holiday accommodation. 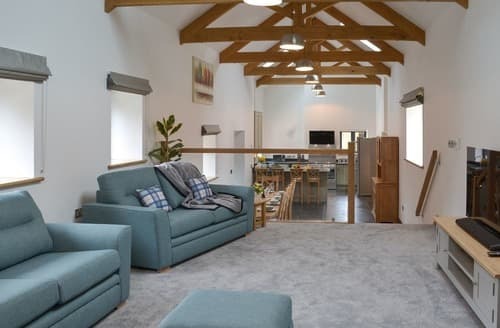 With a welcoming open plan living space, this lovely barn conversion is the perfect base for an enjoyable get together for families or friends. 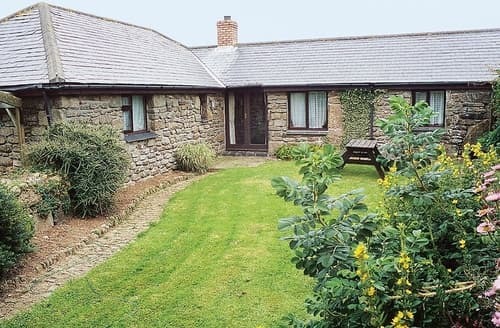 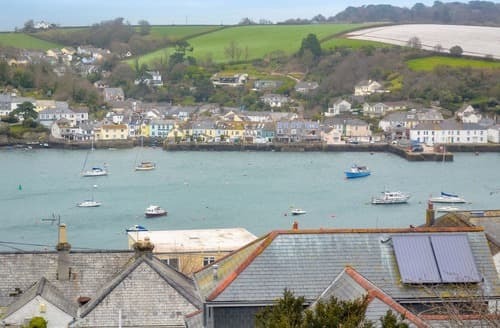 Explore the rugged coastline and enjoy the many outdoor activities available in the area whilst at this converted barn. 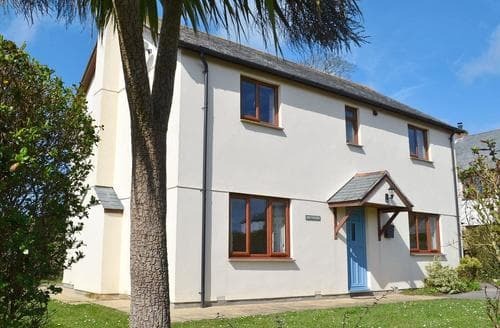 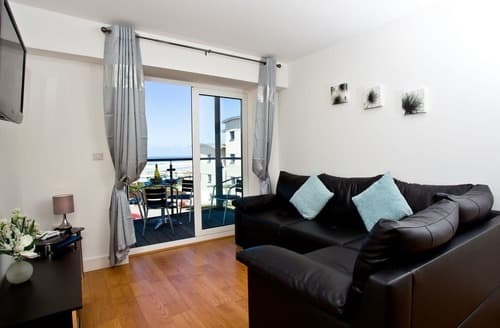 This location is ideal for families or couples holidaying together, with just a short walk to the local beach and other attractions nearby. 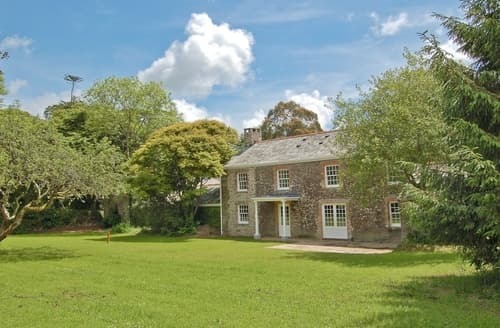 Lovely landscaped grounds, and only a short drive from the coast, make this the ideal location to explore the surrounding area. 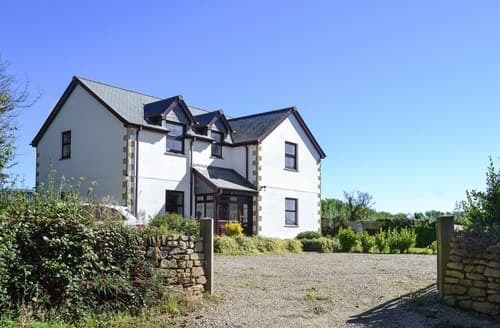 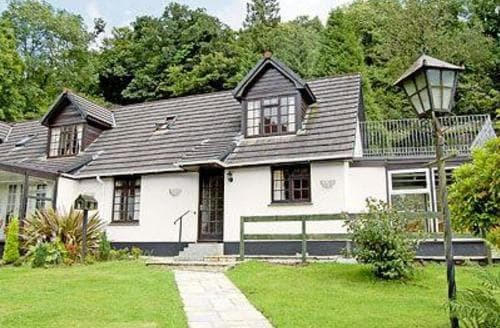 Impressive cottage with everything a large group needs including an oak kitchen, baby grand piano, games room with pool table and large lawned garden.